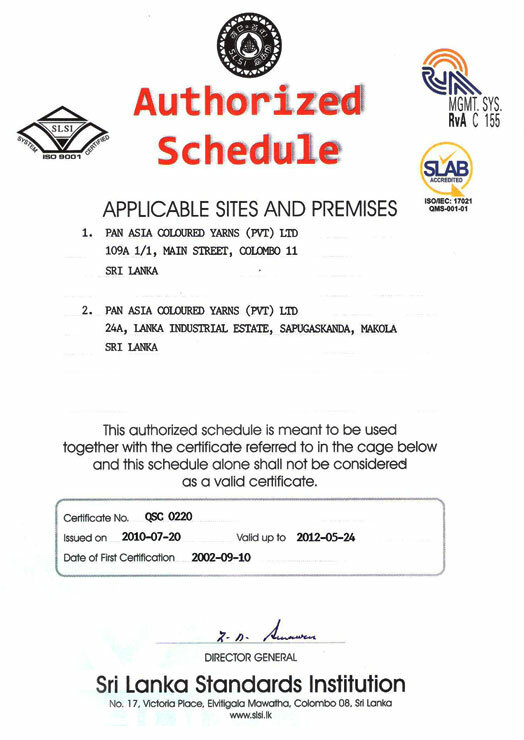 Founded on the 20th of April 1972, Pan Asia has been in the forefront of manufacturing and trading in Sri Lanka. Our experience in a variety of industries spanning from electronics to paper products has enabled us to mature in to a solid manufacturing entity. 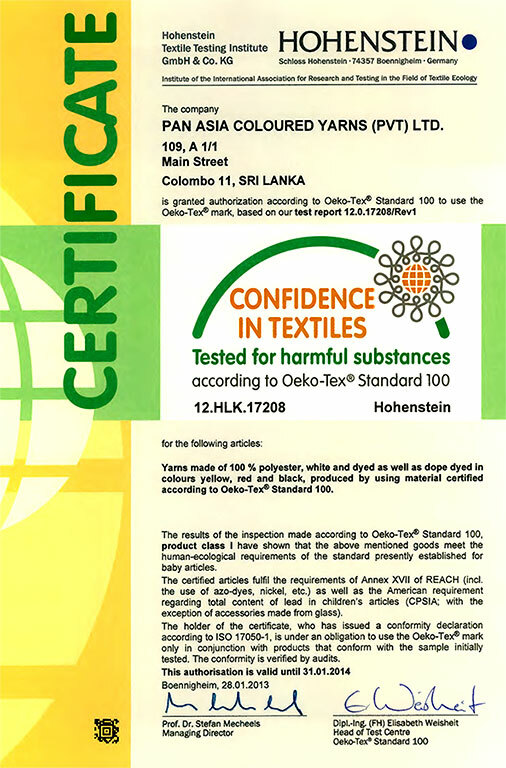 Our core focus in the field of texturising and dyeing Polyester and Nylon Yarn in Sri Lanka is backed by 18 years of experience in the field. Diversifying in to the Adhesive Tape and Paper Bobbin manufacturing industry positions us strategically in an industry that we thrive in. PAN ASIA LTD launches its official web portal - www.panasia.lk.